After series of confidence building measures, the Drug Administration wing of Food and Drug Commissionerate, Punjab conducted State-wide raids to check the sale ofpsychotropic drugs and the compliance of Drugs and Cosmetics Act, informed Mr. KS Pannu, Commissioner Food and Drug Administration. 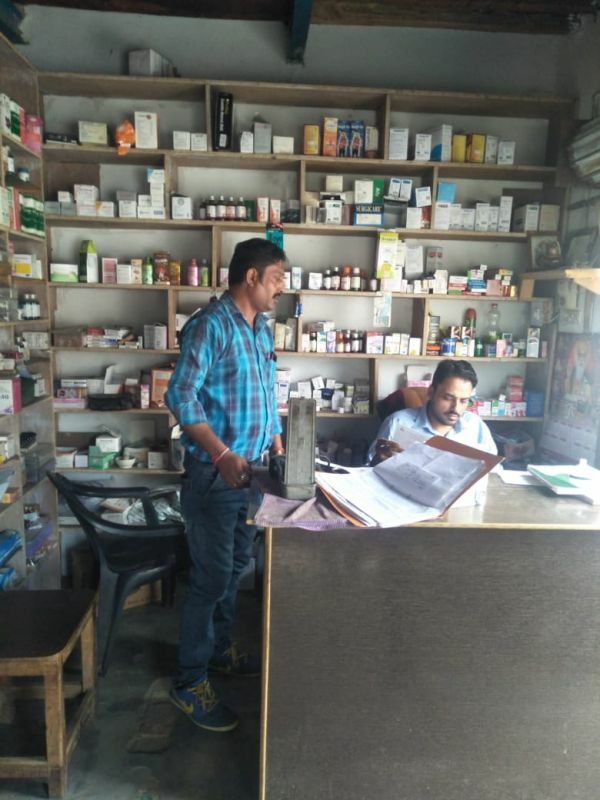 Giving details he said that on the basis of secret information an unlicensed premises was inspected at village Masitan in Sultanpur Lodhi tehsil of Kapurthala and 45 types of allopathic drugs worth 46500 were seized due to non production of valid drugs sale licences or RMP certificate. In Hoshiarpur an inspection was conducted at M/s Ahuja Medical Agency in Bassi Khawaju. During inspection 6 types of Allopathic drugs (3080 tabs of Tramadol Hydrochloride, 6500 tabs of Clonazepam and 6600tabs of Alprazolam) worth Rs. 47,540/- were seized and 03 types of Drugs samples were taken for test and analysis. 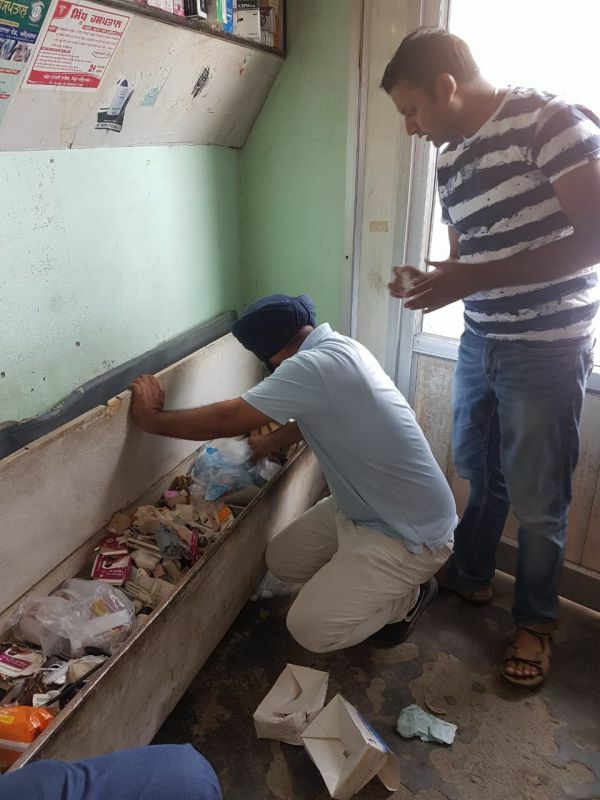 Coming down heavily, in Amritsar 8 licenses of retail sale chemists suspended due to various contraventions of the Drugs and Cosmetics Rules 1945 and one unlicensed godown was sealed by the inspection conducted jointly by inspectorate staff of Amritsar and Jalandhar zone. In 7 other inspections conducted at Amritsar, 3 seizures were done and 4 samples were drawn for test and analysis. At Gurdaspur 1026 tablets of habit forming drugs were seized from Sehtaj medical store in Village Marar of Batala tehsil due to non disclosure of source of acquisition. Inspection at Indra Market, Patiala revealed the absence of a qualified person in a firm and 4 licences of retail sale firms in Patiala were suspended due to various contraventions of D and C Rules, 1945. The Ace heart hospital, sector 68, Mohali was checked regarding pricing of cardiac stents which are covered under DPCO (Drugs price control order). They were found to be in conformance with the prices laid down by National Pharmaceutical Pricing Authority (NPPA). The hospital pharmacy was also checked and some expired drugs were found and discarded. Samples of drugs were also drawn for test and analysis and general contraventions of D & C Act were recorded. Inspections were also conducted in different areas of Ludhiana, Malerkotla and Ahmedgarh in Sangrur where in discrepancies pertaining to maintenance of sale/purchase records, schedule H1 register and absence of qualified person/ pharmacist were observed.